"THE thing about craft beer is..." says a usually uninitiated voice "is that it's all very strong, isn't it?" The perception that craft beer is all blow-your-head off double IPAs and imperial stouts that would give a good bottle of pinot noir a run for their money in the strength stakes is a pretty misplaced one. But if you're used to drinking flavourless fizz that wouldn't trouble the 4 per cent mark, then it's easy to mistake something with bold flavours as being strong. 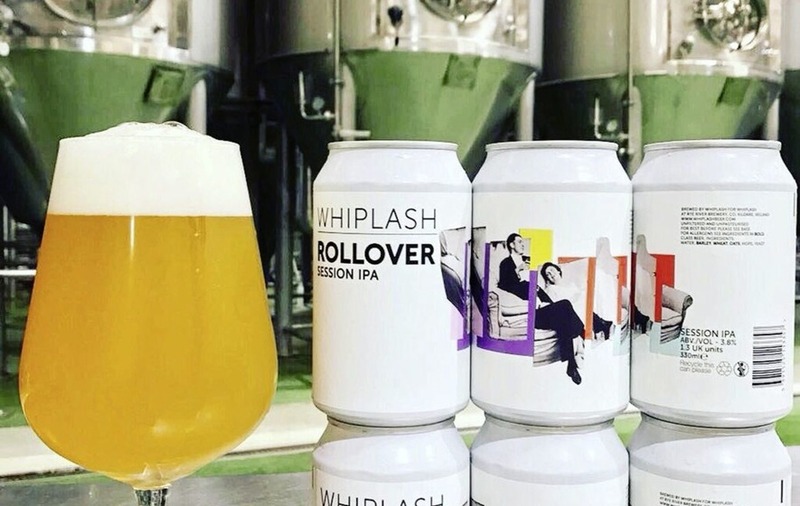 So it was refreshing, in many ways, to crack open a can of Whiplash's Rollover session IPA. Clocking in at an easy going 3.8 per cent, I'd expected a thin and light beer, but this was anything but. It has a lovely cloudy look and juicy, piney and citrus flavours. It's well rounded and packed full of character. If I'd been told this was less than half the strength of Whiplash's smack-you-in-the-face 8.5 per cent double IPA Surrender To The Void, I'd struggle to believe it. But operating south of 4 per cent means you could easily tuck a few away of a summer evening. THE names of the featured brewers at September's ABV Fest have been seeping out on social media this week, but the concoctions they're bringing remain a closely guarded secret for now. However, the organisers have revealed the brew that will be the festival beer and it's a collaboration which brings together some top brewing expertise from home and abroad and showcases one of Ireland's newest brewers. Land and Labour, newly out of Galway, Swiss brewery White Frontier and the beer lovers of the ABV Fest have put their heads together to produce Screaming Trees – a Nordic-inspired farmhouse ale. 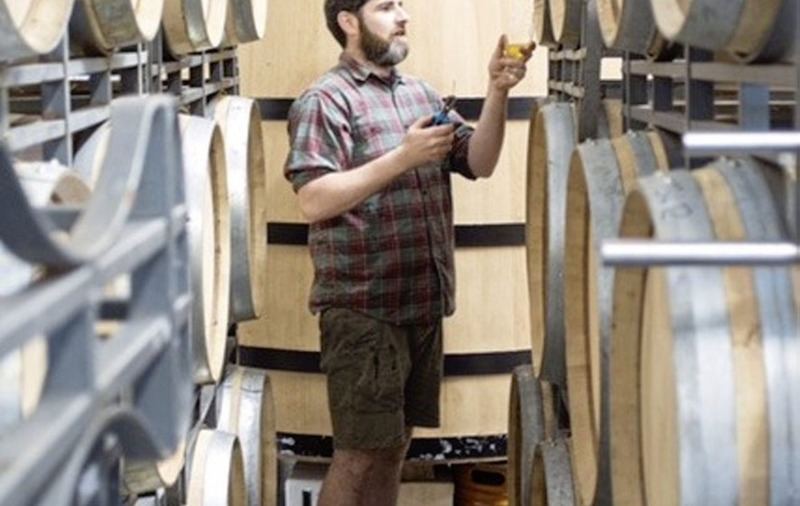 Tom Delaney of Land and Labour explains the inspirations behind this year's choice of festive ale: "Chris [White of White Frontier] and I ironed out the recipe for Screaming Trees together; we're both fascinated by Nordic farmhouse ales. "We've borrowed one of the yeast strains used by a Nordic brewer to try and recreate our own version using juniper tips from Switzerland to infuse water the night before our brew day. 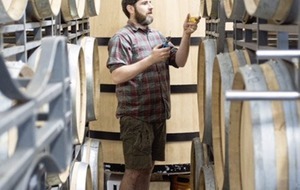 The beer is fermented at an astonishing high of 40C (twice as high as standard ale fermentation) with Voss Kveik yeast."